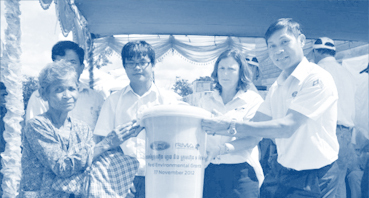 Corporate citizenship is an important concern at RMA Group. The Company embraces a commitment of responsibility to employees and the people with whom they work and to the values that shape their way of life. An essential aspect of RMA’s culture is caring for the communities in which it operates. For RMA Corporate Citizenship news, click here. RMA is committed to conducting business in a lawful and responsible manner subject to our values of integrity. Each employee is expected to perform their responsibilities with uncompromising honesty, integrity and in accordance with those laws, regulations and the Group’s policies and procedures stated in the Group’s Code of Conduct and Compliance Manual. 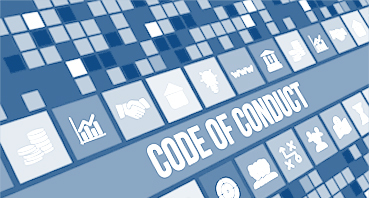 In addition to better understanding and adhering to the policies, procedures and values, all employees must participate in a mandatory Code of Conduct and Compliance e-Training. Employees without Group email access are trained offline. In order to fulfill the commitment, a Group Compliance Office was established and is available to all employees, customers and suppliers via email, post and telephone. A dedicated Group Compliance Manager is responsible for the implementation of the Compliance Program as well as monitoring and managing any compliance issues and internal compliance controls. 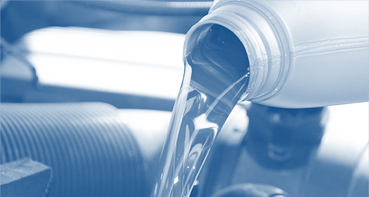 RMA introduced an easy-to-manage solution to remove used engine oil in the Afghan army. As part of the waste management system, the oil was filtered and recycled several times, saving money and the environment. Looking at a challenge from new angles can result in innovative solutions. RMA and its long-time business partner, Ford Motor Company, began using wheat straw-reinforced plastic rather than 100% traditional petroleum products to create plastic storage bins. This change is estimated to have reduced petroleum use by 20,000 pounds and CO2 emissions by 30,000 pounds per year. The Compact aligns business operations and strategies with 10 universally accepted principles in the areas of human rights, labor, environment and anti-corruption. RMA ensures that its own actions support and embrace the protections of internationally accepted human rights and rejects rights abuses. RMA supports the elimination of discrimination in the workplace and the abolition of child labor. 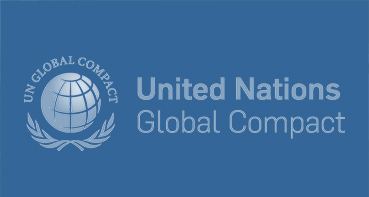 Read more about the UN Global Compact and its principles. RMA helps create social and economic opportunity wherever it conducts business, through careful management of its social footprint and the positive contribution it can make in people’s lives. As a worldwide employer, RMA supports the rights of individuals and cares for them as neighbors. RMA subscribes to the concept of equal opportunity, to creating a positive work environment, and offering people the kind of training that will help them realize their full potential.